Benvenuti! As we always strive to make our websites more user-friendly, we are excited to introduce the Italian version of Limos4 Rome. 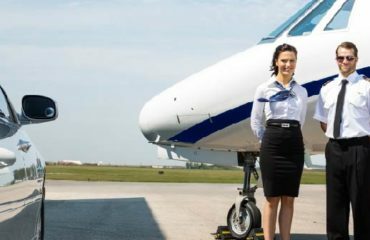 We find it important for customers and partners to be able to access information in their native language wherever possible. To change the language of the site from English to Italian, simply click the button – IT – in the lower left-hand corner of the page. 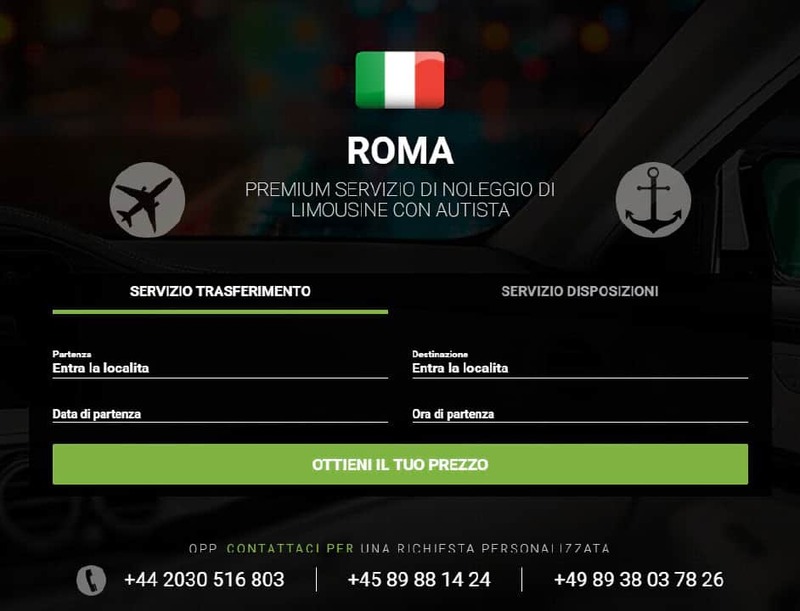 We at Limos4 hope that our Italian and Italian-speaking clients will now find the website of Limos4 Rome much more convenient to navigate and use. We look forward to serving our clientele more effectively with our new language option! Take a tour of our site translated in Italian and get in touch with us if you have any questions or comments to share. Visit the Italian site here.